Team Training is all about pulse pounding, fat burning energy! This program is perfect for those that want coaching but love the social aspect of the large group dynamic and like to get in and get moving! Although you will build strength, these sessions are more metabolic (cardio) in nature, so are the perfect compliment to SGT! 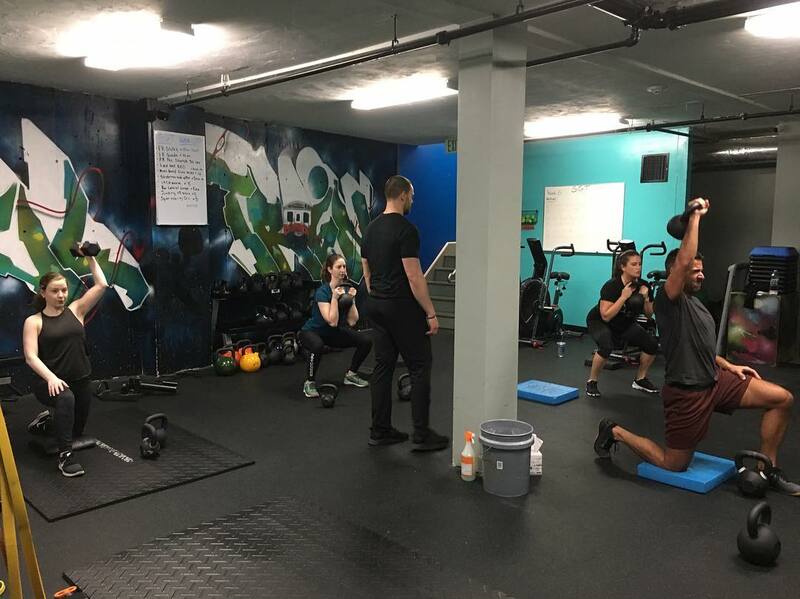 Small Group Training or “SGT”, as we like to call it, is ideal for those that want all of the benefits and coaching of Private Training but enjoy the camaraderie of 1,2 or 3 workout buddies and like the idea of sharing the cost of the coach! The workouts are designed around building true strength through more complex movements and focused attention. All SGT memberships now include UNLIMITED access to our Team Training and Specialty Class programs! This program is about all about YOU. Working with one or several of the Soul.Train. Fitness coaching team, you’ll receive individual attention specific to all of your fitness goals. We will work with you around scheduling times that are convenient for you and give you guidance with nutrition and what to do when working out on your own. Space and availability may be limited. Our Specialty Classes include Yoga, Pilates, and our very own Hip-Hop Dance Camp. 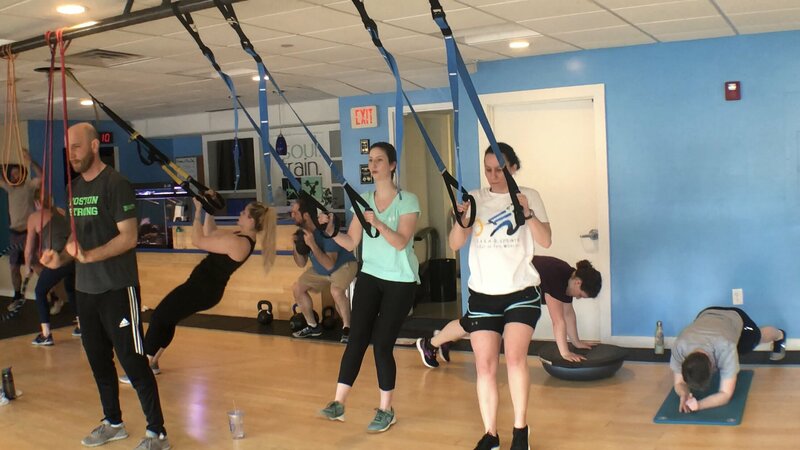 You receive access to our Specialty Classes with any of our membership options but can purchase a Specialty Class 10 pack, 20 pack or drop-in if you are only interested in one of these methods of training. **Please note that our Specialty Class packages and drop-ins do not provide access to our Team Training program.